Yekaterinburg-based Ural Airlines saw its October passenger traffic grow 34.0% year-on-year to nearly 737,000. The carrier thus recorded its second-highest traffic growth rate since the beginning of 2017 after January when its passenger numbers increased 35.1% year-on-year. Ural Airlines’ growth indicators are recovering after a slowdown this past summer when its passenger traffic was up a mere 14% in June and 18% in July and August, reaching 25% in September. The airline’s performance has been trending better than the rest of the industry which, according to the latest data provided by the Federal Air Transport Agency, boasted a 15% year-on-year growth in combined passenger traffic in October. During that month, Rossiya Airlines reported a 17% increase in passenger numbers. Aeroflot and S7 Airlines saw their traffic grow by 12% each. The trio plus Ural Airlines are the country’s largest carriers by traffic. 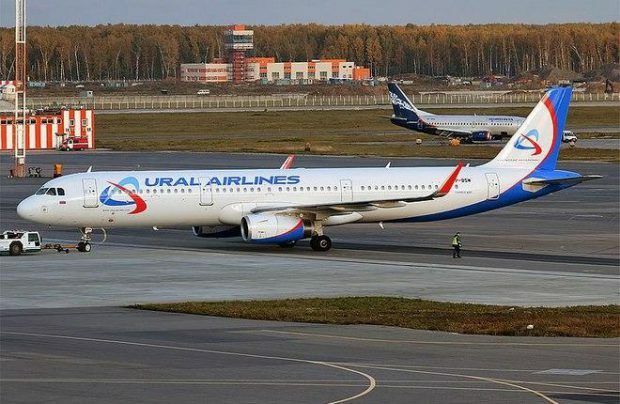 Over the first 10 months of the year, Ural Airlines saw its traffic grow by 24% year-on-year. It carried its seven-millionth passenger this year in the first half of November, an all-time record for the airline. As of 31 October, Ural Airlines had performed 47,097 flights in 20117, up 17% on 2016, and transported over 6.859 million passengers.